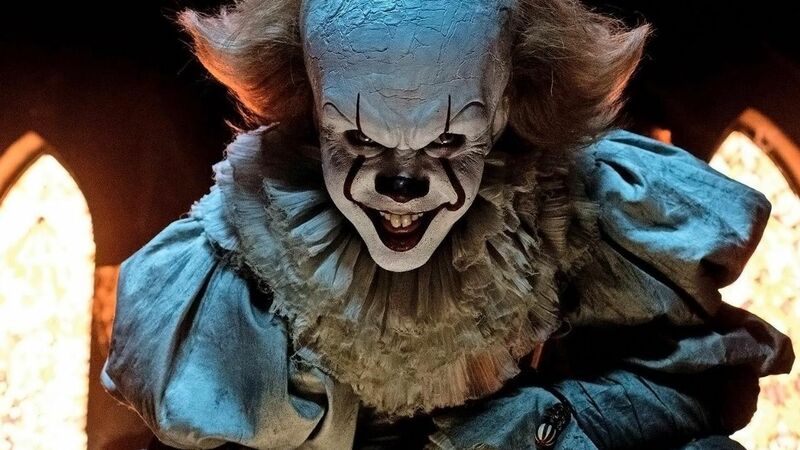 Despite an unplanned break in late summer, the Sci Fi Horrorfest delivered on a selection of classic and forgotten flicks. With the Halloween season days away and fall officially here, it’s time to lay this summer marathon to rest. However, there’s time for one film before we switch gears. 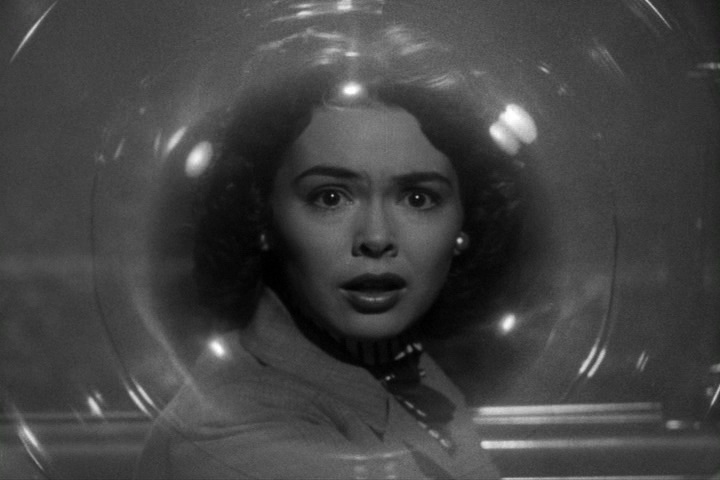 So why not end on a bang with the 1953 classic, It Came from Outer Space! I first discovered this movie in 1982 at the age of 14 when my local high school presented a double feature of cinematic gold in glorious 3D. The evening consisted of Creature from the Black Lagoon (1954) and this wonderful gem. 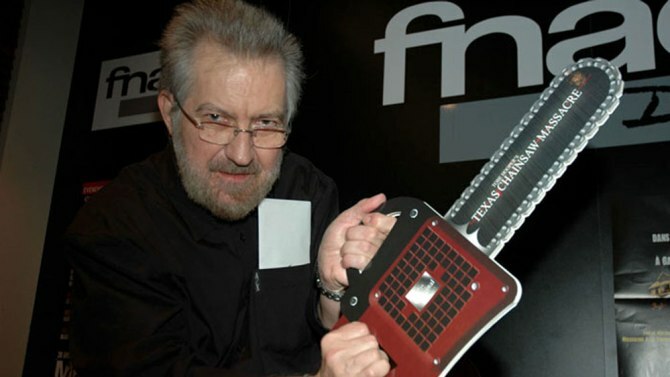 Both are from director Jack Arnold and are his two earliest efforts into the world of science fiction and monsters. Before the decade of the 50s was over, he offered up shrinking men, giant spiders, monsters at college and children from outer space. Here, he pairs with writer Harry Essex (Octaman), who based this script on a story written by the legendary Ray Bradbury. In fact, Bradbury wrote most of the story that ends up on the screen. And what a story it is. Richard Carlson, one year prior to his classic role opposite the Gill Man, stars here as writer and amateur stargazer John Putnam. John lives out in the desert and is close to marrying local school teacher Ellen Fields (Barbara Rush, When Worlds Collide). However, their blissful existence is shattered when an object crashes into the desert. 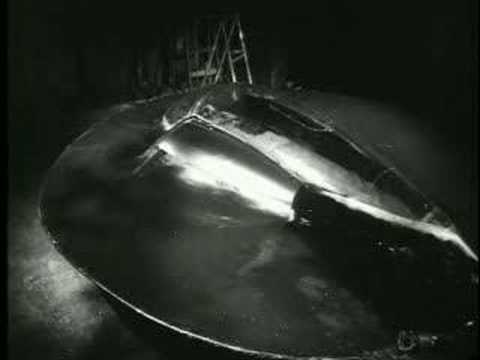 Upon visiting the site the next day, John sees what appear to be a spacecraft and a possible creature from another planet. However, a rock slide soon buries the vehicle and the locals turn Putnam into a joke when his story is printed in the newspaper. However, John’s story soon becomes reality when several townspeople appear to be duplicated ala Invasion of the Body Snatchers in a plot that is soon revealed. It Came from Outer Space is, quite simply, a lot of fun. Carlson is always entertaining to watch and Rush turns in a good performance as his faithful sidekick and wannabe wife. Other familiar faces include Charles Drake as the sheriff (you’ll recognize him as an overly eager Starfleet commodore from Star Trek) and Russell Johnson (a few years before boarding the Minnow). 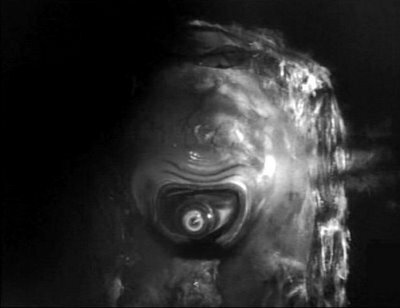 The gelatinous creature is well-done and creepy, being seen only when necessary, which adds to the mystery. It was actually one of two designs submitted for the film. The other was rejected before eventually popping up in This Island Earth some two years later as the Metaluna mutant. The aliens themselves are actually quite interesting. They come to Earth by accident, neither to conquer nor to become friends because they really don’t give us much thought at all due to our current state of development. At least we didn’t have to save the world this time around. It Came from Outer Space has recently been released on Blu-ray in both 2D and 3D. I watched the 2D version and the film never looked better. You’ll also find the entertaining Universal documentary, The Universe According to Universal, along with commentary from the incredibly knowledgeable film historian Tom Weaver. This one is well worth adding to your collection and should be on the must see sci-fi classics list for all cinephiles! The world in 1950 wasn’t too different from 2017. The Korean War had just started, the threats of Communism and the Cold War were on the horizon, and there were fears of the hydrogen bomb. Real life is often reflected in the media of the day, so it was in 1950 at the movie theaters. We would begin to look to the stars for the answers and the 50s would bring in a new era of sci-fi classics like The Day the Earth Stood Still (1951) and War of the Worlds (1953). Unfortunately, for every classic there is more than one celluloid stinker. Sadly, such is the case with The Flying Saucer (1950). The plot is fairly basic as the CIA sends Mike Trent (Mike Conrad) to Alaska undercover with agent Vee Langley, posing as a nurse to his cover as a man suffering a nervous breakdown. They are there to discover the secret behind mysterious sightings of a flying saucer. Of course, they are in a race against time as the dreaded Russians are suspected of sending their own agents. Mike and Vee must uncover the secret first for the old red, white and blue. Mikel Conrad didn’t headline too many movies in his 24 film credit career and it’s not surprising considering he has the charm of a rock. Conrad brings very little to the party, which is troublesome considering the poor script and even more lackadaisical production. A better actor, such as John Agar, might have made the movie at least somewhat enjoyable to muddle through. Unfortunately, Conrad falls flat and isn’t helped out by his leading lady, actress Pat Garrison. Aside from an odd credit in a 1985 film, Garrison never worked in film again, probably due to her lack of charisma as well. In fact, the only cast members of note are character actor Russell Hicks and future Dukes of Hazzard star Denver Pyle. 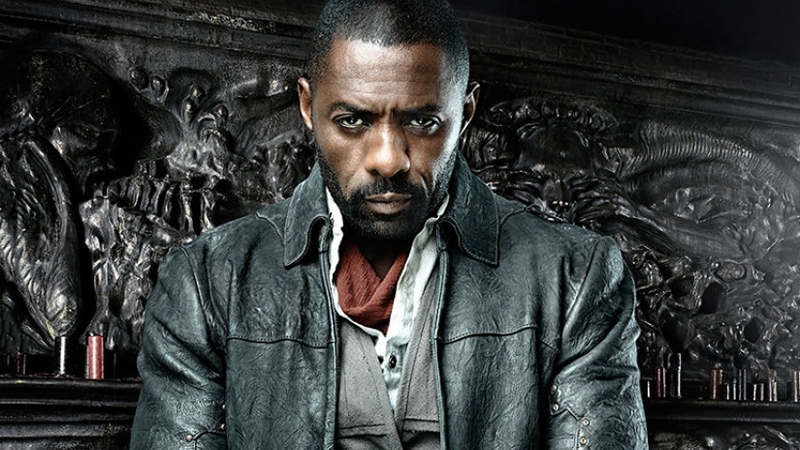 So, if the acting isn’t up to par, what about the plot? Well, with a running time of 69 minutes, I’m still trying to figure out how they stretched a paper thin plot out that long. The obvious answer would be the never-ending Alaskan footage that appears to be left over from someone’s uninteresting vacation. There is so little action in this film, one wonders why the producers ever made The Flying Saucer in the first place. Mikel Conrad also wrote, produced and directed this odd effort, his only time accomplishing any of those Hollywood roles. And the actual flying saucer itself? It looks incredibly cheap, virtually no background is given on it or how it works, nor is there very much science fiction in this incredibly droll tale. 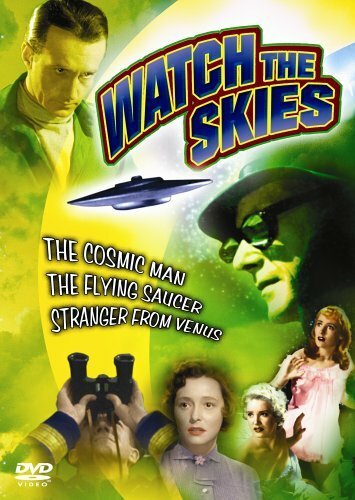 The Flying Saucer is available on DVD as part of the Watch the Skies! set. I sincerely hope the other two films are better since The Flying Saucer goes down as one of the worst films I’ve ever seen. It’s boring and offers very little entertainment. 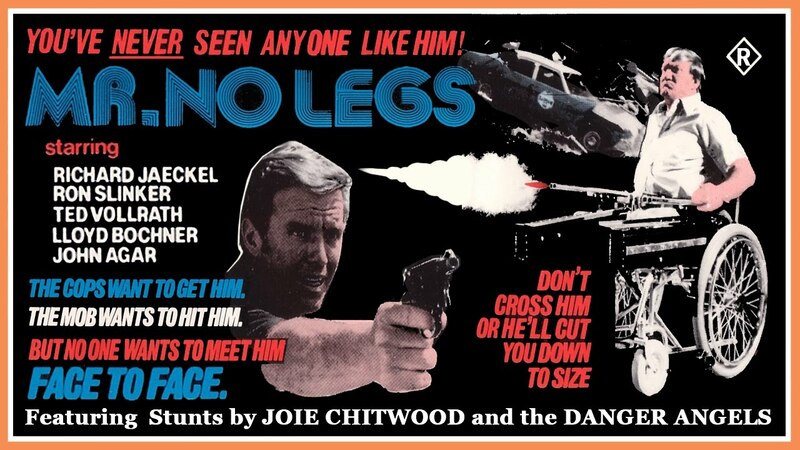 This week on episode 525 of the Dread Media podcast, I stumble into the world of the Ricou Browning “classic,” Mr. No Legs (1978). It’s one heck of a ride, so check out the film on YouTube and tell ’em Monster Movie Kid sent ya!